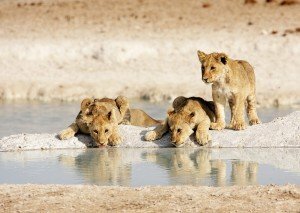 Zambia, while lesser known than Botswana is one of our favourite safari destinations particularly for the second time visitor to Africa. 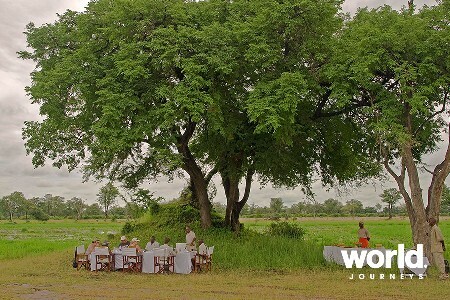 The true remoteness of safari lodges and walking trails ensures a very personal and exclusive experience. 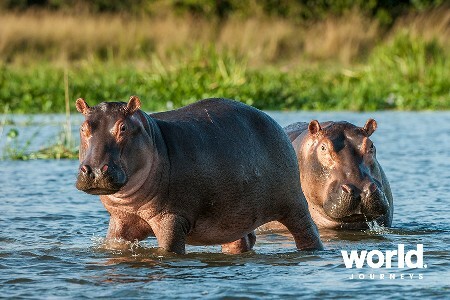 The beautiful plains of South Luangwa National Park are excellent for walking safaris, bird watching and fishing are the highlights in the Kafue National Park and cruising the Lower Zambezi River provides amazing up close viewing of hippo, elephant and crocodile in abundance. 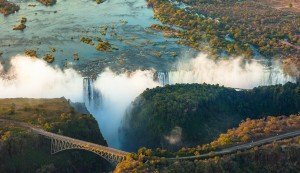 Of course, Zambia also boasts the magnificent Victoria Falls which should not be missed on any African itinerary! 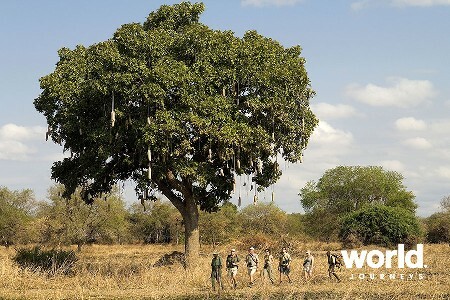 The dry season is most common time to visit Zambia, between April and October, with game concentrations at their peak in September and October. During the rainy season, the climate is wet and hot therefore some areas of Zambia are inaccessible during December – March. After a few earlier trips to Africa, my appetite was whet for something a bit different and Zambia definitely far outweighed any expectations I had of a country I knew very little about. 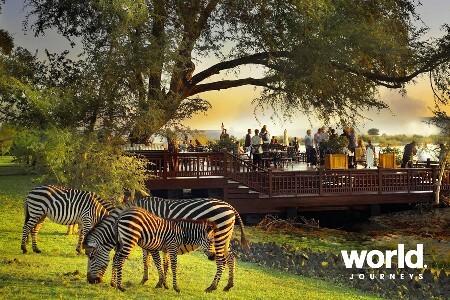 For the avid safari-goer, Zambia is superb and wild. 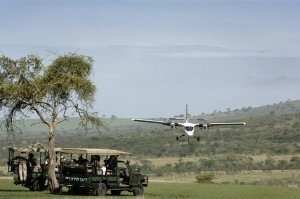 My trip entailed a complete fly-in safari of luxury proportions and I have never forgotten it since. The safari began from Livingstone, where we flew to the barely known Lochinvar National Park. Here we found an African fantasy under canvas at Lechwe Plains Tented Camp, with our unbelievably “circus” sized luxury tents complete with stunning bedroom, en-suite bathroom indoor and outdoor showers. I spent the first afternoon (and into the evening!) contemplating the ever-changing waterscapes in front of the lodge. The following day was spent bird-watching and a visit to a local African village living on an island in the middle of the lake. This was not a tourist trap but simply a wonderful experience, and without expectation. From here, we flew into Mfuwe and enjoyed the 1 and a half hour road transfer via all the local villages – to South Luangwa National Park. Here, at Puku Ridge Tented Camp which is perched above endless plains where the wildlife just grazes in front of the camp, you don’t even have to leave. And Puku Ridge was such a delightful camp of understated luxury, I must admit to skipping one game drive during my few days there! 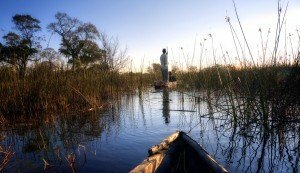 My Zambian safari ended in the Lower Zambezi and by this stage I was thinking, what more could it offer that is different and unique? 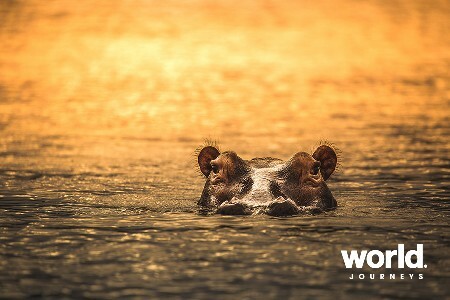 Lo and behold, of course it did – the lower Zambezi was bursting with pods of hundreds upon hundreds of hippo that we cruised past in our motorboat (there were canoe trips for the less faint-hearted!) and watching the elephants coming down to drink by the river was such a delight. One morning, I woke to the sound of thundering hooves; probably dreaming that I was in bed at home with my alarm clock going off! 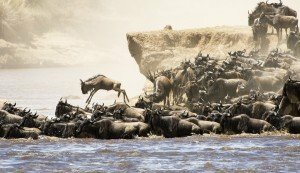 It was a herd of wildebeest at 5am making a path through our camp to their next destination without a care in the world of the whole camp set up. Reminded me of how wonderful and wild a destination I was in. To the next African adventure…watching the African sun set with a gin & tonic, listening to the African night and another adventure tomorrow. Currency Kwacha. It is best to bring US dollars cash to exchange while in Zambia. Language There are over 73 dialects spoken in Zambia, but the official language is English. 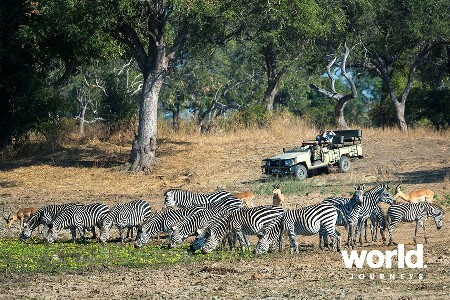 Why we love it Zambia is one of Africa’s most wonderful safari destinations for those who want to experience the real wilderness. 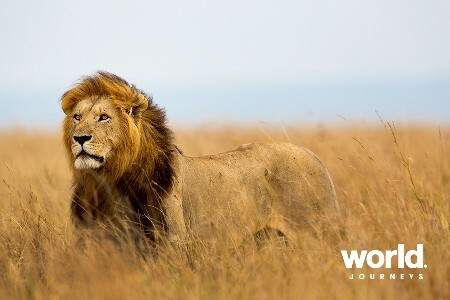 Geared toward the high end safari goer, there are a good selection of five star plus lodges and camps that are beautifully built to work in with the stunning landscapes and create as little ‘footprint’ as possible. 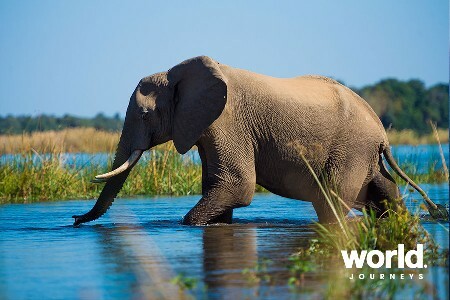 Days are designed around twice daily game drives, and Zambia’s speciality – walking safaris, and evenings could see you enjoying sundowners near a waterhole while watching the African sun set behind a herd of elephants drinking. Distances are covered by light aircraft, the only way to maximise your time spent at different national parks such as: South Luangwa National Park, Kafue National Park (the size of Wales), Lochinvar (excellent for bird watching) and the Lower Zambezi. Weather There are only two distinct seasons in Zambia: the wet and the dry. 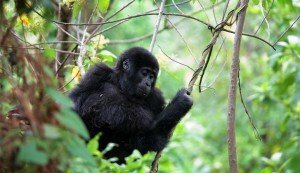 The wet season from December to March brings amazing birdlife, rain and abundant flora while the dry season from April to November offers the very best chances of excellent wildlife viewing. 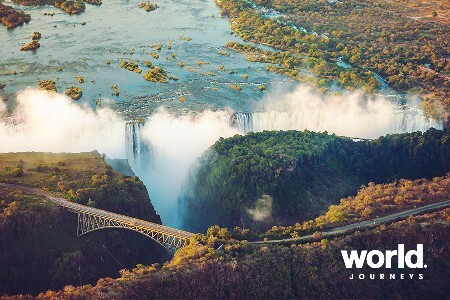 For Victoria Falls, April and May see the highest volume of water which is spectacular but the spray sometimes does not allow for the best photographs. 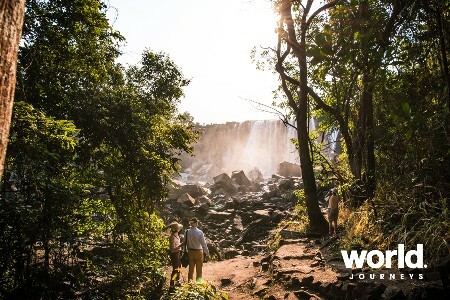 October and November, the falls are at their lowest water levels and the Zambian side could be virtually dry so it would be recommended to go across to the Zimbabwe side if you are visiting at this time. Social customs & quirks Zambia has over 73 different tribes, with a population of just about 10 million people, most of whom live in and around the urban centres. Zambians are very friendly and relaxed people, however in the big cities where unemployment is a problem there is the threat of local pick pockets. 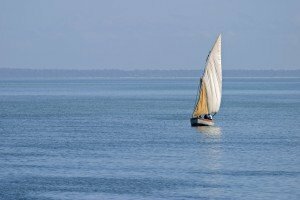 There is no predominant ethnic culture and Zambians are fast becoming westernised. 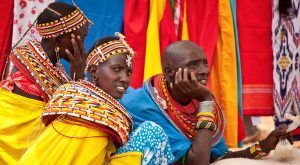 There is however, an attempt to maintain traditional customs with the revival of tribal ceremonies amongst the various tribes in different parts of the country. 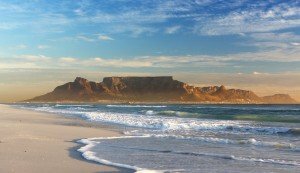 If any of these are taking place during your visit, they’re well worth attending. Zambia’s contemporary culture is a blend of values, norms, material and spiritual traditions of more than 70 ethnically diverse people. Quiet beauty, bustle, bounding life or brimming joy characterise many aspects of music and dance in Zambia. Emphasis varies from breathless acrobatic spectacle amid propulsive drumming to fine subtleties of sound and movement. Many traditional instruments are still played throughout the country, although the desire for western instruments increases. The influence of the west and the rest of Africa is well entrenched in music tastes of the current generation in Zambia. In the big towns, night clubs and shebeens belt the sounds of Kwela and rumba and many local bands play to the increasingly westernised youth. A large proportion of handiwork made in Zambia is basketry and pottery made by both men and women. The many forms and raw materials used reflect the environment in which they are madeand the pieces are decorated with symbolic designs using traditional dyes made from different coloured soils, roots, bark and leaves. Many of the tribal customs are only still practised in the rural areas as the urbanised youth aspire to Western behaviour. A greeting is always exchanged before any conversation. 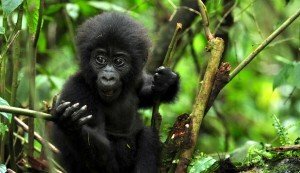 If a person approaches you, you should always offer the first greeting. A man should withhold his hand in greeting until the woman offers hers. Gifts are often offered to a visitor as a sign of honour, friendship or gratitude. One should never refuse a gift and accept it with both hands at the same time expressing thanks.